GForceTracker Inc. merges sports science with technology; revolutionizing the game for athletes, coaches, and the sports community. 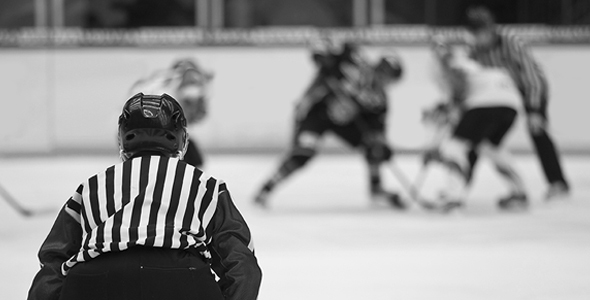 We’re focused on providing valuable research and insight into the game by creating tools and software to track player performance, health, and maximize safety; allowing players to perform better and safer across a range of sports. 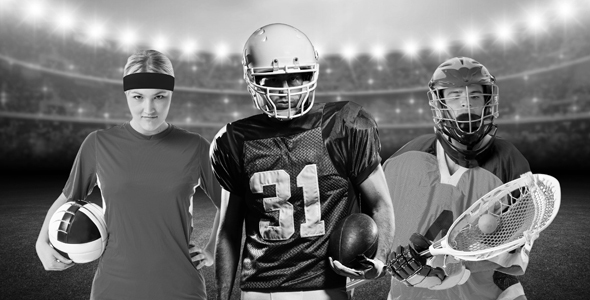 The GForceTracker™ covers 3 key aspects of the game: impacts, performance, and research. With real time monitoring of impacts & performance across a lifetime of activity, coaches can improve training, technique, and maximize player safety. Individual & team player profiles allow you to track performance activity, exertion, and monitoring player fuel gauges in real time. Raw data collection combined with lab test mode take the tracker even further, by providing valuable information for researchers and the medical community.